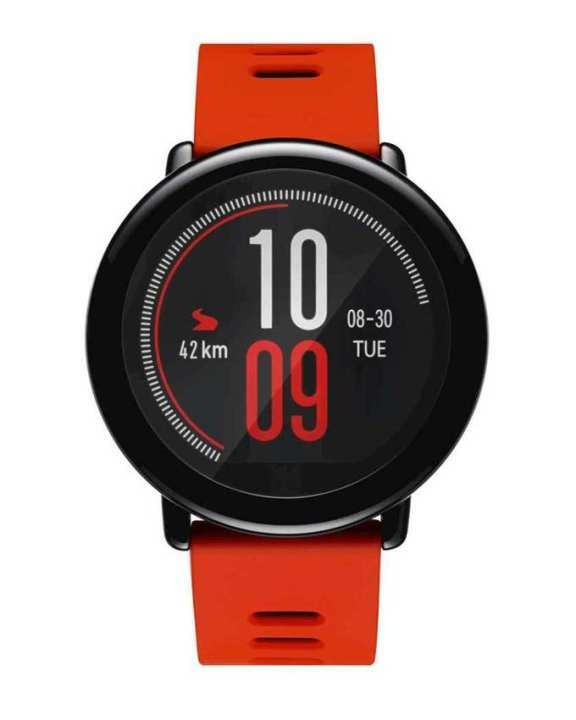 Amazfit Pace watch is GPS-enabled sports smartwatch with 5 days of battery life. Run phone-free with onboard music storage, while tracking key metrics like pace, cadence, distance, time, heart rate and more. Choose from activity and sport modes for: Outdoor/Indoor Run, Trail Run, Walk, Outdoor/Indoor Bike, Elliptical, and more. Follow our running training plans for beginners, 5K, 10K, and marathon runners. Customize your watch face by uploading personal photos, and receive all your calls, texts, emails, and app notifications via the always-on display. 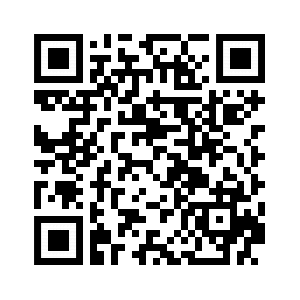 Sports: Outdoor/Indoor Run, Trail Run, Walk, Outdoor/Indoor Bike, Elliptical, and more. Run Tracking: Track your runs and capture distance, time, pace, heart rate, calories, speed, cadence, max/avg moving pace, max/avg moving speed, max/avg cadence, altitude, elevation gain/loss, and min/max altitude. 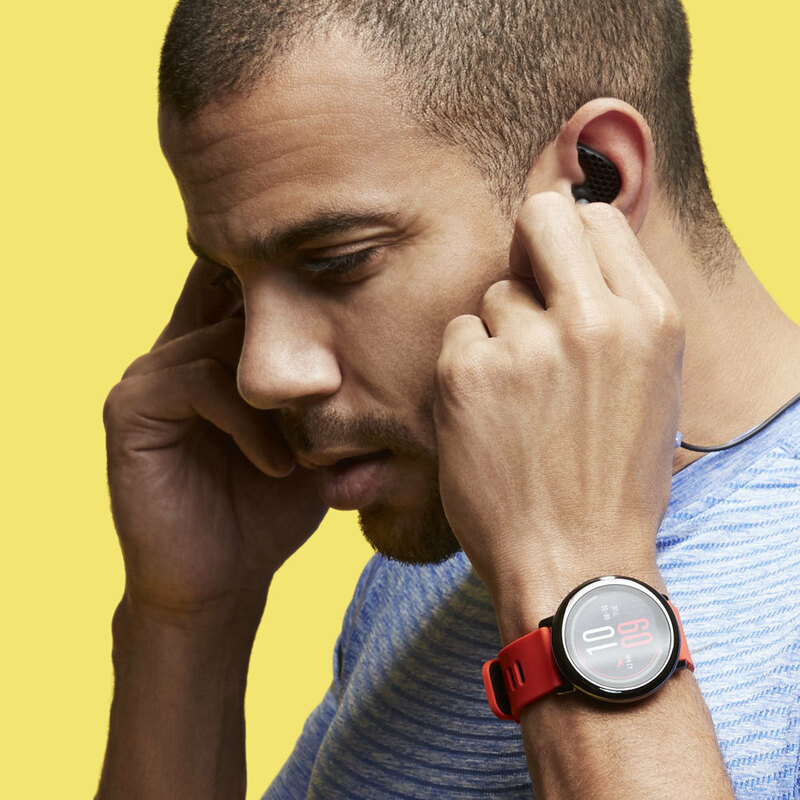 Phone-Free Music: Connect wirelessly to Bluetooth earbuds, load up your music to the internal storage, and run phone-free. GPS: Track your route and distance with built-in GPS. Notifications: Receive notifications for incoming calls, messages, emails, and other apps. Heart Rate: Optimize workouts with automatic heart rate monitoring and continuous heart rate tracking. 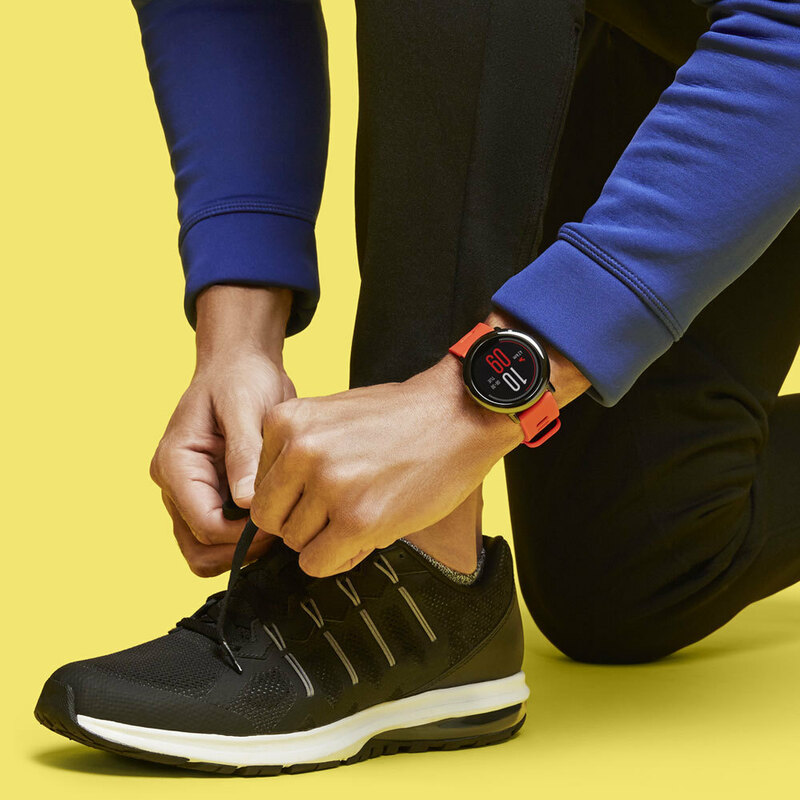 Amazfit Pace watch features smart notifications and vibration alerts for calls, messages, and emails. It gives you direct access to live weather forecasts and doubles as a stop watch, compass, alarm, and activity monitor. 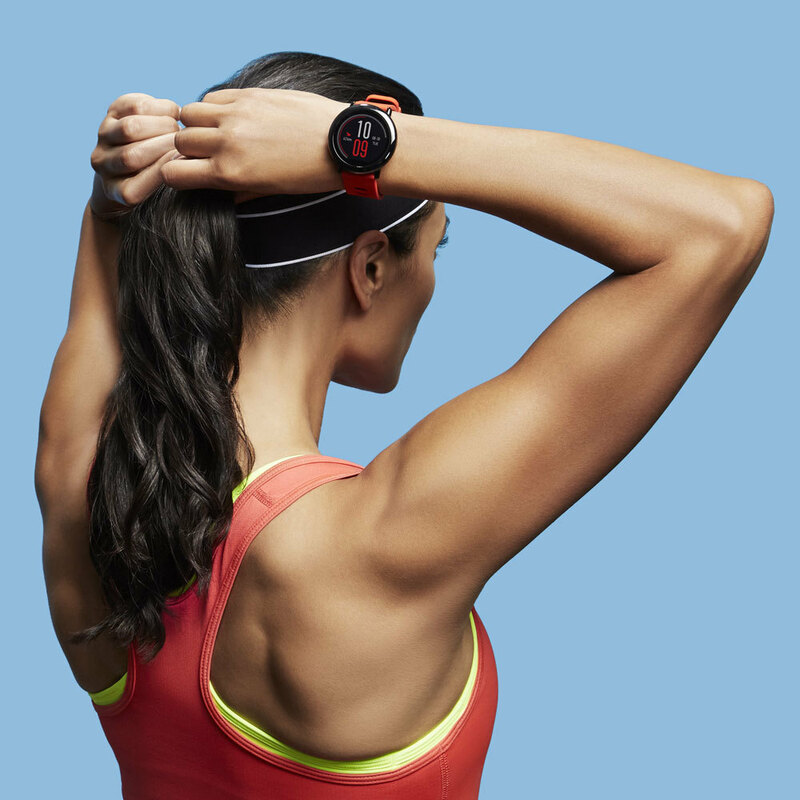 Pace automatically tracks your daily steps, distance, calories, and sleep. The ceramic bezel is durable and resistant to scratching. The always-on display is easily readable even under bright sunlight. Pace is IP67 certified, which means its resistant to dust, rain, splashing, and accidental submersion. Pace allows you to listen to music wherever you go. 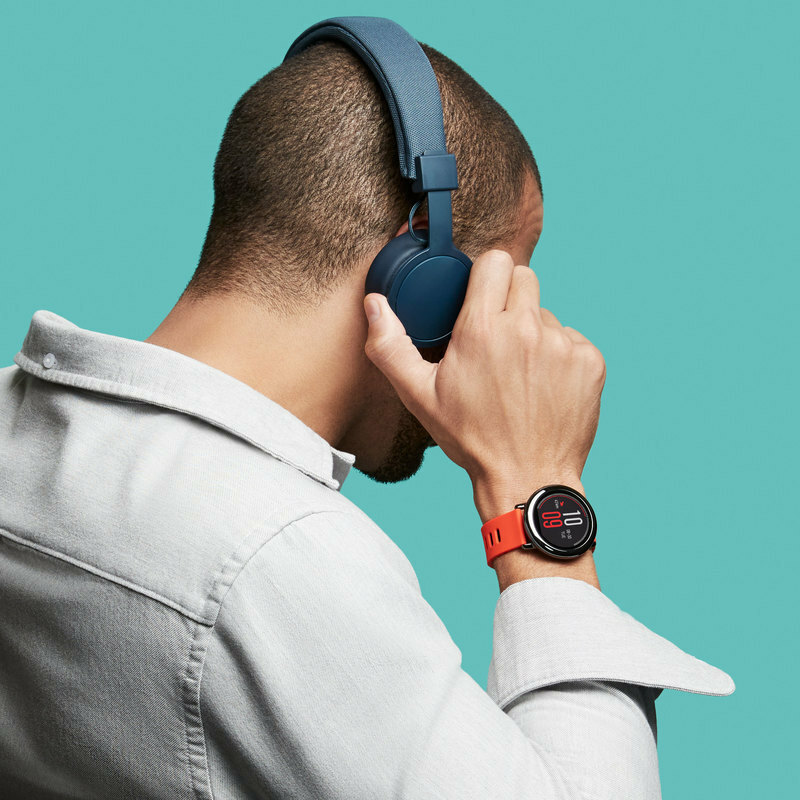 With Bluetooth and Wifi connectivity, Pace can be paired with wireless headphones or speakers. Run phone-free or blast your favorite hits, without using up your phone data. The Pace watch interface and companion apps are available for iOS and Android. Sir I have this watch bought from Amazfit Headquaters USA. It is boxpacked with Memo and documents. I want to sell it. We can't help you in this regard. its been out of stock for months now, is it possible that this product will be back or not? It will be available soon. dial kitne hen amazefit me? Hi. Could you please elaborate your query?